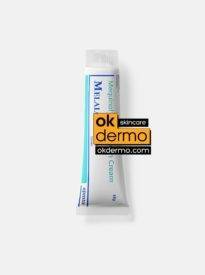 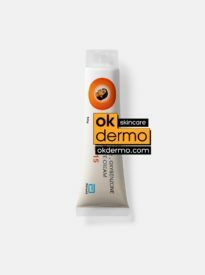 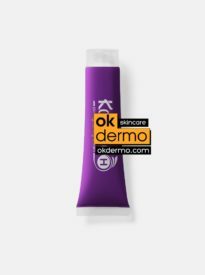 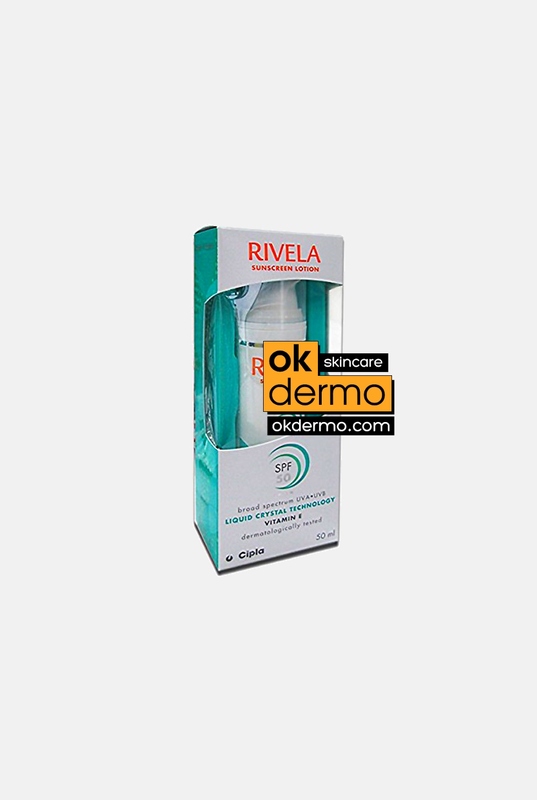 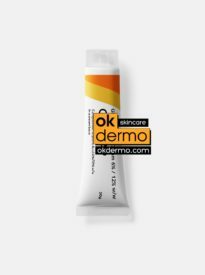 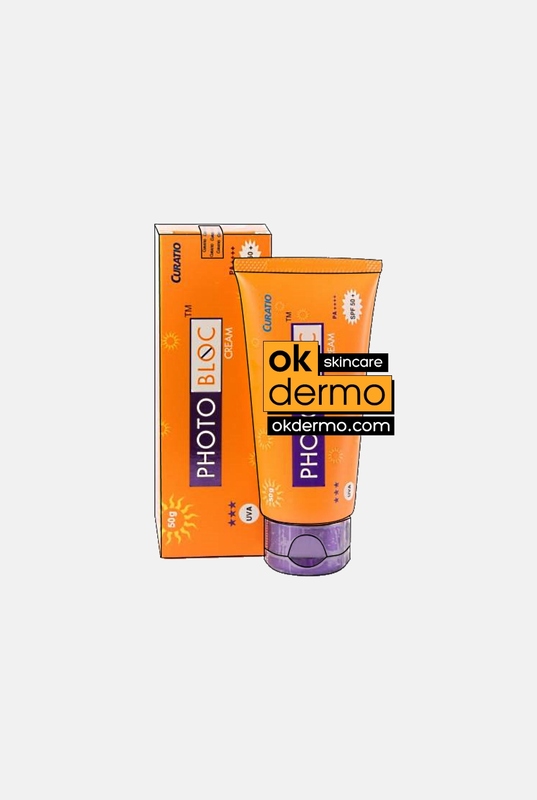 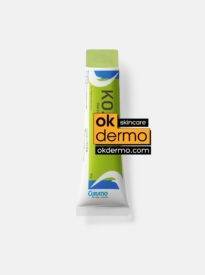 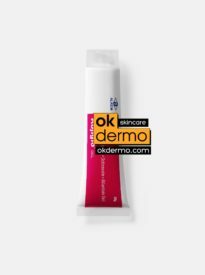 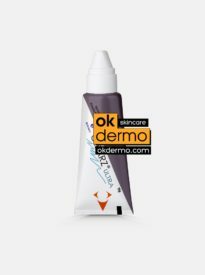 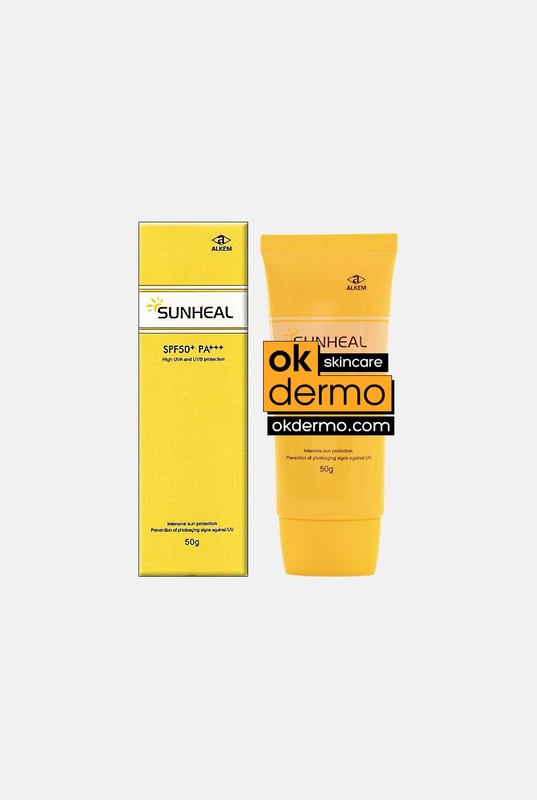 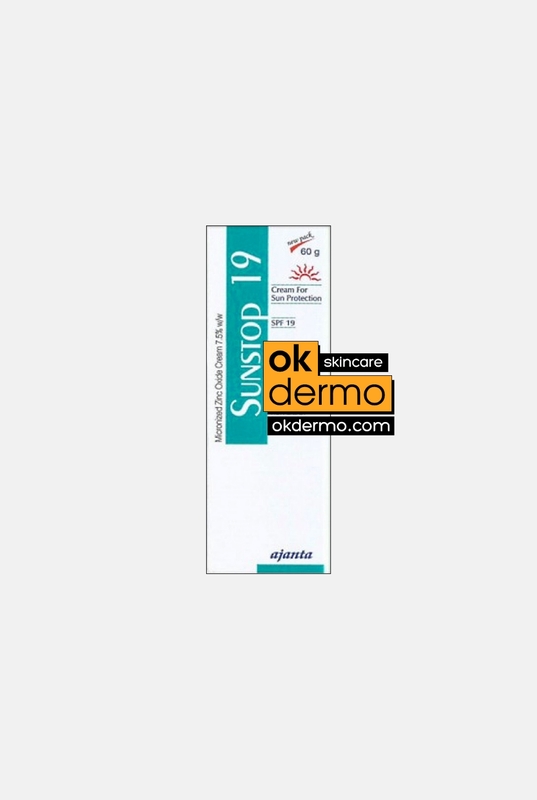 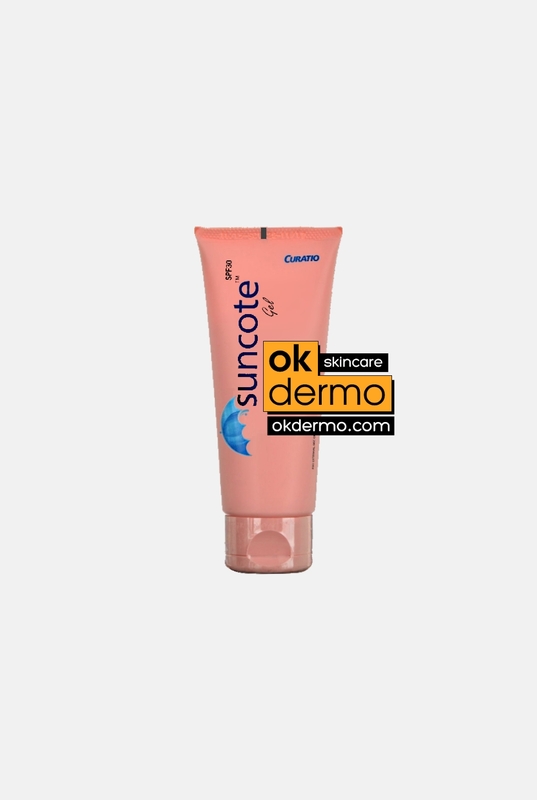 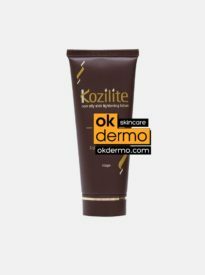 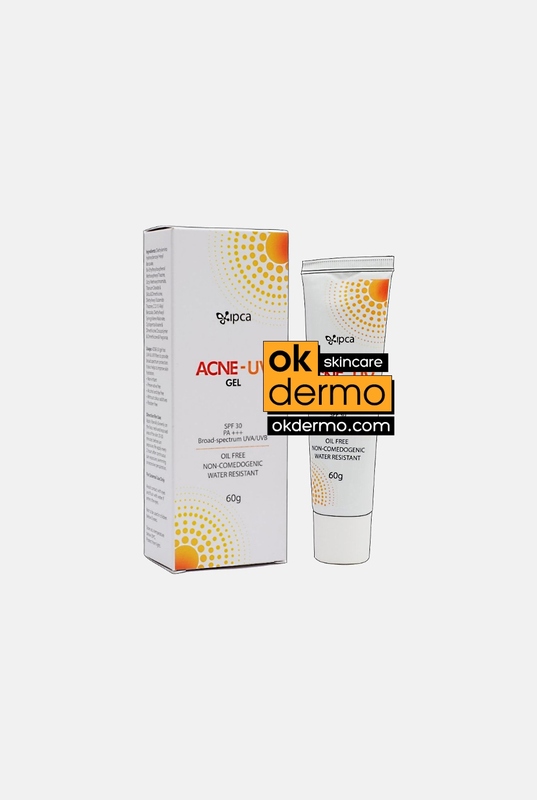 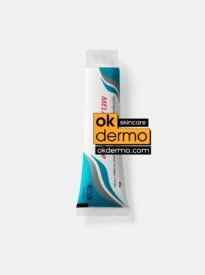 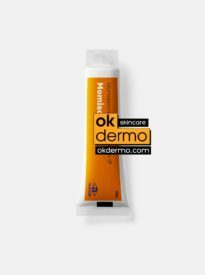 Buy safely affordable, highly potent and extremely effective skin lightening products for melasma and spots treatment (creams, gels, lotions, solutions, liquids, chemical peels) online using OKDERMO Skin Care store. 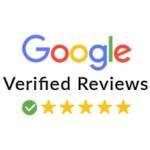 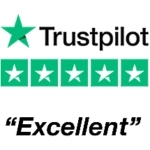 Thanks to a complete range of depigmenting care and brown spots treatment products adapted to the various epidermal hyperpigmentation locations. 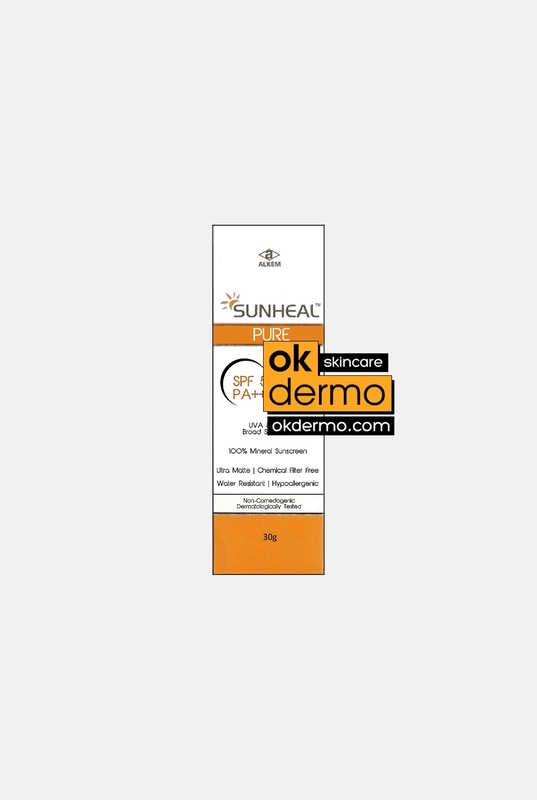 We offer the best product for lightening skin to lighten skin color or remove freckles, dark spots, hyperpigmentation, and other imperfections. Sometimes, the terms “lightening”, “brightening”, “depigmentation” and “bleaching” are also used. 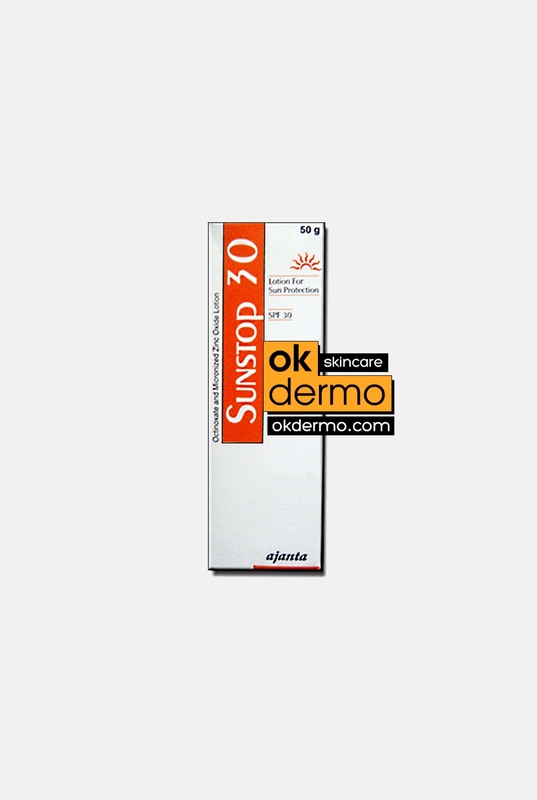 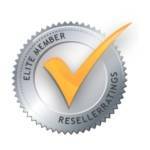 To effectively treat the problem of epidermal hyperpigmentation, effective sun protection is thus frequently essential. 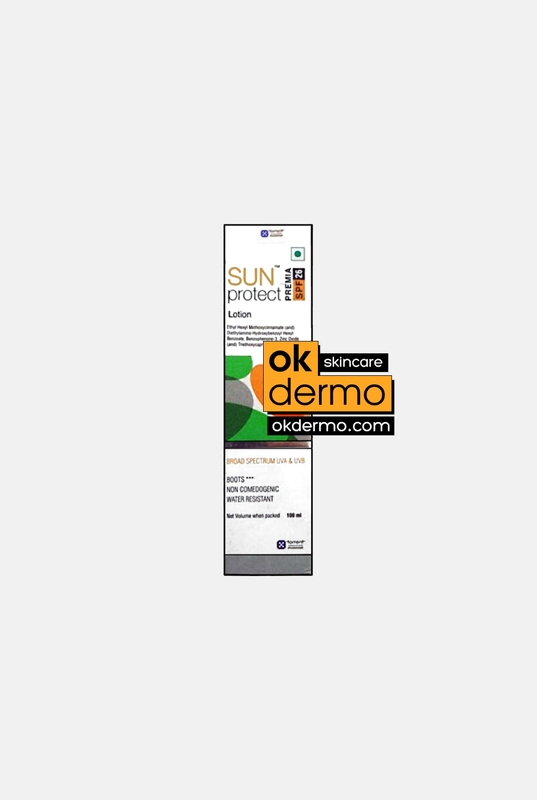 By including a series of best practices, high-quality range of different sun blockers, patients suffering from pigmentation spots will be able to achieve real results. 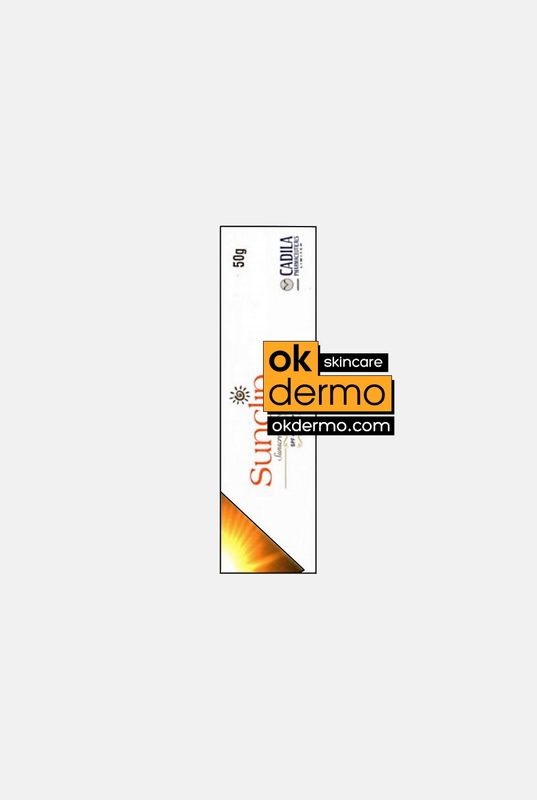 Existing treatments are effective for attenuating or eliminating hyperpigmentation. 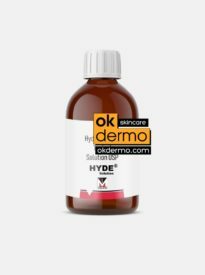 In some cases, particularly in the case of melasma, the slightest exposure to the sun rapidly causes the epidermal hyperpigmentation to reappear. The severity of the melasma thus varies with the seasons: winter improvement and summer aggravation. 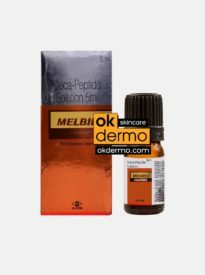 Skin lightening, also known as skin whitening or skin brightening, or pigmentation fading treatment, it works by reducing a pigment called melanin in the skin. Most people who use lighteners do so to treat skin problems such as freckles, age spots, acne scars, or discoloration related to hormones. 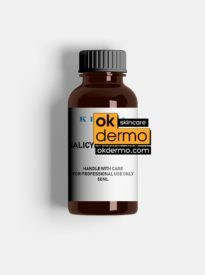 It is also a technique used to lighten naturally dark skin. 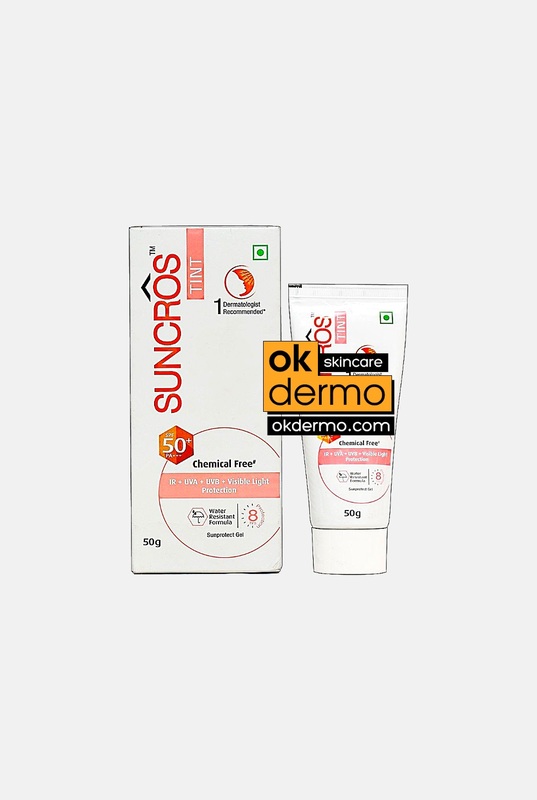 Our best skin lightening products divided into two types – naturally and chemically derived, do come with some own risks and benefits. As with any new product, be sure to read the label, active ingredients/composition, consult to your dermatologist first, and know the facts before you buy and apply a skin lightener. 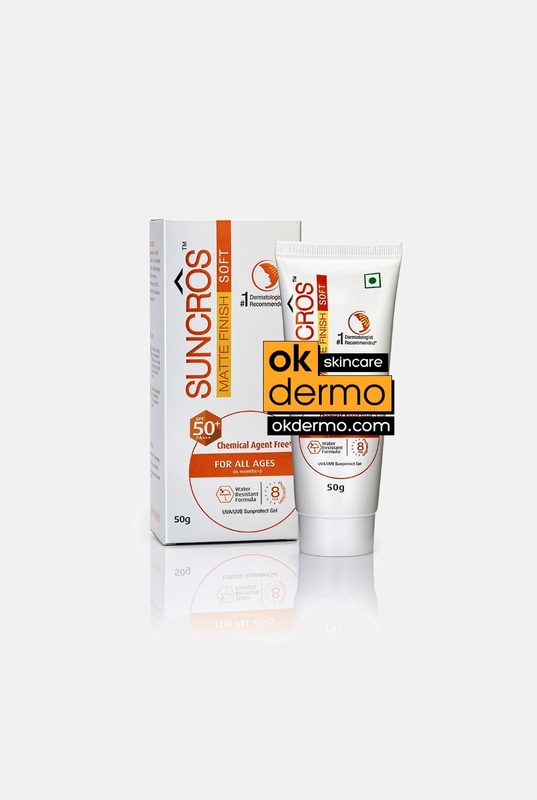 Always consult your dermatologist prior using any skin lightening products topically to avoid undesired consequences and side effects.